Andre Boustany is a research scientist at Duke University where he studies pelagic fish and fisheries with a focus on reducing bycatch and improving fishing efficiency. 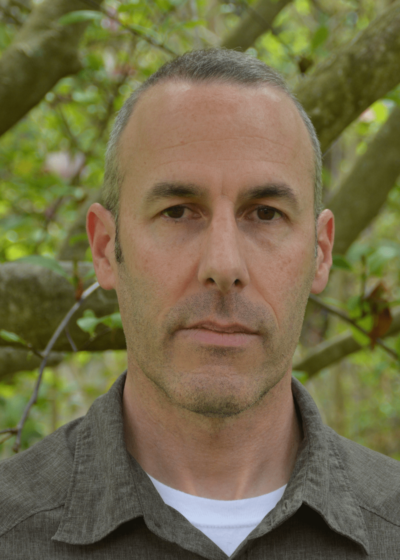 In addition to his research, Boustany also teaches classes in marine conservation and fisheries ecology and serves as a member of the Atlantic Highly Migratory Species Advisory Panel and the US ICCAT Advisory Committee, advising NOAA on domestic and international management of pelagic fishes in the Atlantic Ocean. Ryan Rykaczewski, assistant professor at the University of South Carolina’s Marine Science Program and Biological Sciences program, focuses his research on the responses of ecosystem and fisheries production to past and future climate variability and climate change. This research involves consideration of theory, observations, and models. He holds a PhD from the Scripps Institution of Oceanography at the University of California, San Diego. Thomas Froelicher’s research involves consideration of models, theory, and observations. He is interested in the present and future climate and carbon cycle interaction from a regional to global scale. His research focuses on the ocean components of the Earth System and its role in nutrient and carbon cycling and ultimately climate. He is also interested in exploring the responses of ecosystems and fisheries production to past and future climate variability and change. Froelicher was a senior scientist at ETH Zurich and is now working as an Assistant Professor at the University of Bern. 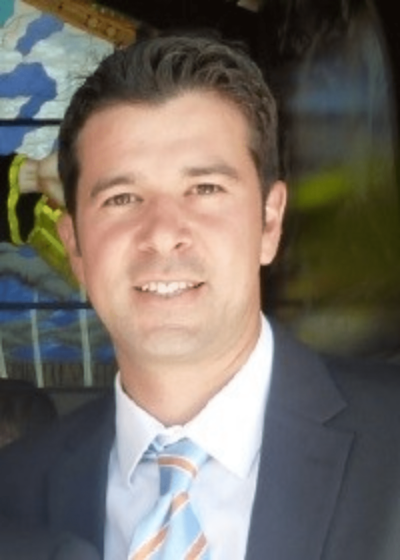 Andrés Cisneros-Montemayor is a resource economist specializing in applied fisheries management and ecosystem services. His research touches on optimal economic policies, co-management, transboundary fisheries, ecotourism, and small-scale and Indigenous fisheries, always with a view to achieving sustainable resource use in a changing world. Wilf Swartz is a program manager of Nereus program. While most of his past work focused on examining global seafood consumption in the context of fleet expansion and international governance of fisheries subsidies, Wilf Swartz now focuses primarily on seafood supply chain management. 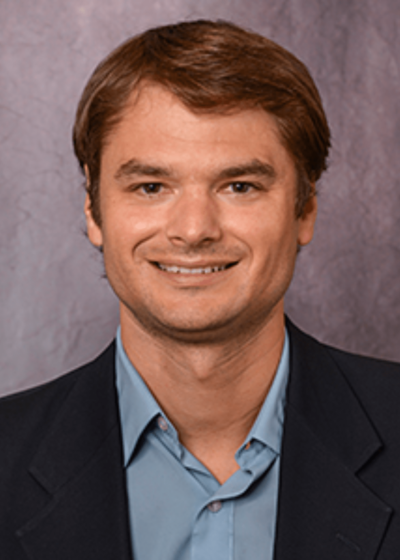 Specifically, his current research interests include corporate social responsibility (CSR) policies in the seafood industry, sustainability standards in aquaculture, and modeling of price-setting mechanisms under perishability constraints (e.g. the fresh fish market in Japan). Natasha Henschke’s background is in biological oceanography, with her research focusing on how gelatinous zooplankton communities respond to changing oceanographic conditions. There is concern that as a result of anthropogenic factors our oceans are shifting from a fish-based to a jellyfish-based ecosystem, however recent reviews have failed to reach a consensus on whether gelatinous zooplankton abundances have been increasing worldwide. In her current work at Nereus she aims to investigate this issue by using earth system models developed at the NOAA Geophysical Fluid Dynamics Laboratory to examine the distribution and abundance of future gelatinous zooplankton populations under different climate and fishing scenarios. Colleen Petrik’s background is in biological oceanography and ecology, quantitatively rooted in mathematics and physics. 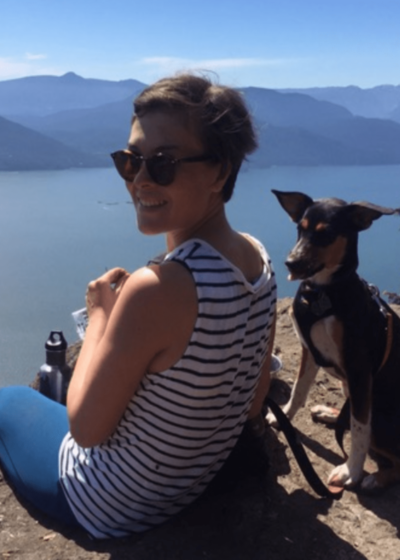 Petrik’s research focuses on understanding how the physical environment mediates the ecology of zooplankton and commercially harvested fish and invertebrate species and the implications of climate variability and climate change on these relationships. With the Nereus Project Petrik will be studying the effects of behavior and composition of crustacean zooplankton, the addition of fish early life stages, and dynamic coupling between zooplankton and fishes on the future state of global fisheries. Richard Caddell specializes in the Law of the Sea and International Environmental Law, with particular expertise in wildlife management, the conservation of marine biodiversity and Polar law. He has an active interest in the regulation of whaling and marine mammal conservation, fisheries and Arctic issues, as well as human rights concerns. Caddell has advised numerous intergovernmental organizations, national governments and nongovernmental organizations on aspects of international and EU environmental law, the coordination of environmental treaties and the management of the Arctic region. Audrey Valls’s doctoral research explored methods for understanding, modeling and predicting feeding relationships between marine species. She proposed a novel index, using a mathematical model to represent food webs and identify ecologically important species. She also looked at how to use knowledge in fish feeding behavior to predict fish diet composition. Her research highlighted the usefulness of digital and open-access information repositories in marine ecology and fisheries science. Audrey is now working on coupled human-nature systems models at the Centre for Biodiversity Theory and Modelling. James Watson’s research aims to improve governance of marine systems and mitigate the impact of these disturbances. His work focuses on understanding crucial feedbacks between physical, ecological and social processes. Kelly Kearney is a marine scientist whose research focuses on marine (and occasionally coastal) ecosystem dynamics. 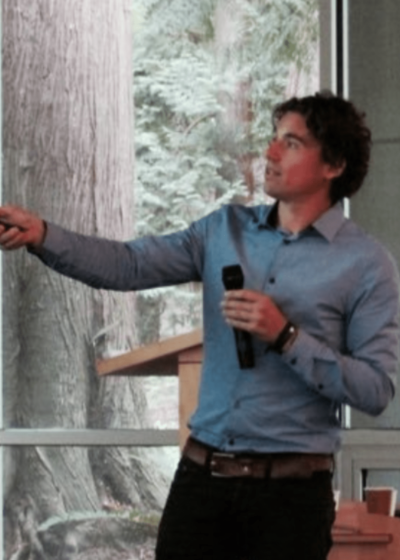 Specifically, Kearney’s research is focused on developing modeling techniques that bridge the gap between traditional lower trophic level biogeochemical models and upper trophic level fisheries and ecosystem models. Marc Metian has a keen interest in aquaculture globally and future challenges associated with its development, particularly the debate about “competition between feed and food resources”. 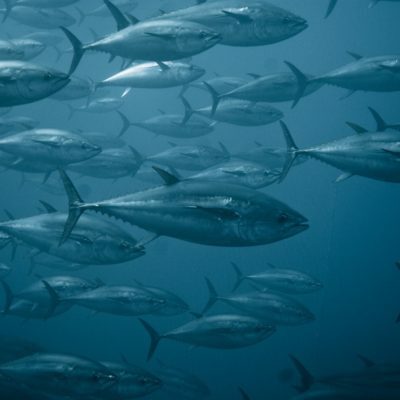 More specifically, he is looking at links between sustainable use of resources, food security and governance, particularly in light of projected substantial increased demand for seafood due to both population growth and per capita consumption. Miranda Jones’s main research explores the impact of climate change on marine fish and invertebrates, applying species distribution models to project species’ range shifts and evaluating their uses and sensitivities within an ensemble model approach. She is also interested in species’ vulnerabilities to climate change, as well as the socio-economic implications of shifts in species’ distributions, using interdisciplinary approaches to assess changes in fishery productivity and profitability. Andrew completed his Ph.D. thesis titled Global Ocean Futures – Governance of marine fisheries in the Anthropocene. The thesis provides an analysis of how an adaptive governance approach can be applied to address existing and emerging challenges in global governance with a focus on marine, wild-capture fisheries. 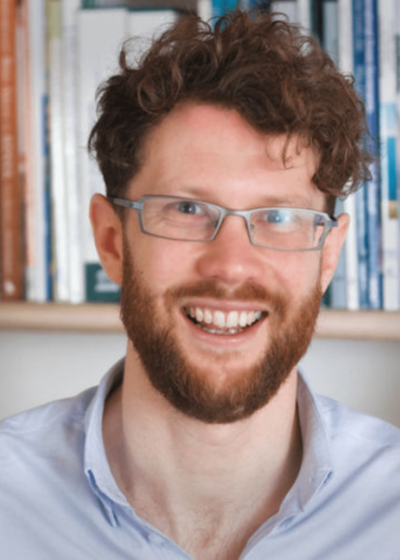 Andrew is now working on science communications and science-policy work at the Stockholm Resilience Centre. His work is in support of the Guidance For Resilience in the Anthropocene – Investments for Development program. 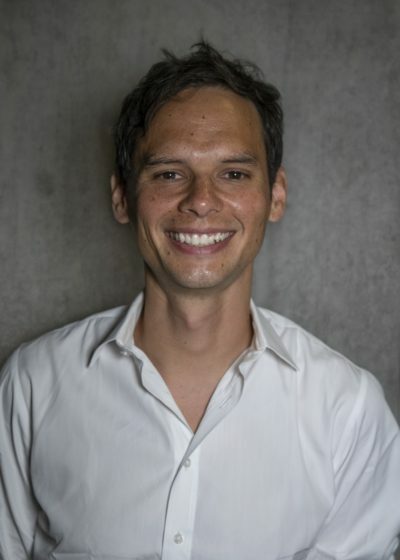 Gabriel Reygondeau’s research focuses on the thematic of “The effects of climate changes and anthropogenic activities on the biogeography of the global ocean”. His current research interests can be summarized in 3 topics: (1) relations between marine organisms (from plankton to top predator), biodiversity and environmental conditions at the global scale; (2) Identification and monitoring of global marine ecosystems and (3) Evaluation of the impact of anthropogenic pressures on the global marine ecosystems. Laurens Geffert conducted his PhD research at the University of Cambridge in cooperation with UNEP-WCMC. Before his PhD he studied Biology, Geography, Ecology and Conservation at the University of Bonn, Germany. His PhD research focused on “Improving range map methodologies for marine taxa”. He tested approaches to account for sampling bias in species occurrence records and developed a method to integrate spatially explicit expert knowledge into quantitative machine learning models to more accurately map commercially important marine fish species. Laurens now works as a Data Scientist and uses psychometric data to better understand human behavior. Lisa Dellmuth (F) is a tenured Senior Lecturer in International Relations at Stockholm University. Her research interests include global environmental politics and the legitimacy and effectiveness of international governmental organizations such as the United Nations and its bodies and agencies. Lisa has received several awards for her research and has been a principal and co-investigator for several external grants, funded by donors such as the EU and the Swedish Research Council. Her research is published in leading international journals such as the British Journal of Political Science, Review of International Organizations, and European Union Politics. 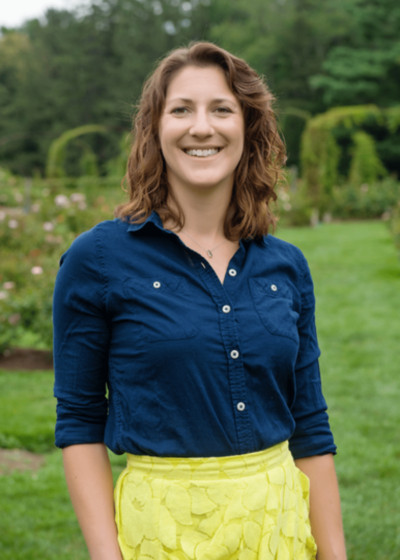 Maria de Oca is a James B. Duke Fellow working on her PhD at Duke University. At the Marine Geospatial Ecology Lab she is studying the bottom-up regulation of fisheries production. 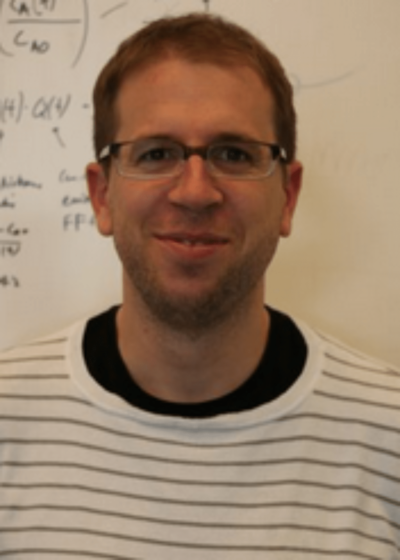 Mathieu Colléter is a fisheries scientist whose research focuses on ecosystem modelling and trophic networks. He is currently a Master’s candidate in Advanced Global Studies, specialized in Environmental Policy, at the Parisian School of International Affairs (SciencesPo Paris). At Nereus, he worked on the production of biomass estimates for the 180,000 ½ degree Sea Around Us cells covering all oceans, from 1950 to 2010, using ecosystem modelling (EcoTroph) and the Sea Around Us’ new spatialized catches. This will be used to model future changes in global biomass and fisheries catch under climate change scenarios. Rebecca Asch is a fisheries oceanographer whose research focuses on interactions between fisheries, plankton ecology, and climate. Her research combines fieldwork, time series analysis, and ecosystem modeling, spanning local-to-global and subseasonal-to-centennial scales. Rebecca’s research primarily investigates whether climate change could lead to increased seasonal mismatches between trophic levels. Many fishes spawn synchronously with plankton blooms to maximize food availability for their offspring. Seasonal timing of both fish reproduction and plankton blooms is changing under global warming, but these shifts do not always occur at the same rate. Mismatches between trophic levels can lead to lower recruitment and decreased fisheries productivity. 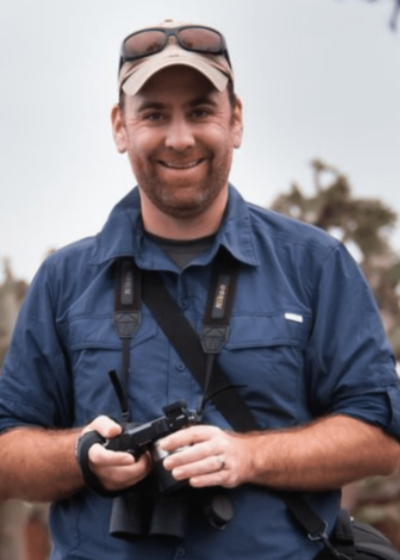 Daniel Dunn is a research scientist with the Marine Geospatial Ecology Lab at Duke University where he focuses on the conservation of marine biodiversity in areas beyond national jurisdiction, and dynamic management of marine resources. This work is driven by an interest in conservation biology grounded in pelagic ecology, biogeography and macroecology. To more directly address these issues at appropriate scales and over their full extent, Dunn works to bring science to bear on marine policy in areas beyond national jurisdiction. Chris McOwen is a postdoctoral scientist working with the Marine team together with staff in the Department of Geography, University of Cambridge. He researchers a variety of aspects relating to marine capture fisheries. Specifically, Chris is exploring the drivers of fisheries production, considering a range of ecological, oceanographic and socioeconomic processes, so that future fisheries production can be predicted and marine ecosystems exploited sustainably. Elena Finkbeiner’s research is on how we can increase both social well-being and ecological sustainability in the face of increasing uncertainties and threats that global fisheries face. She uses small-scale fisheries as her study system, given their importance for global livelihood and food security, culture, and ecological sustainability. 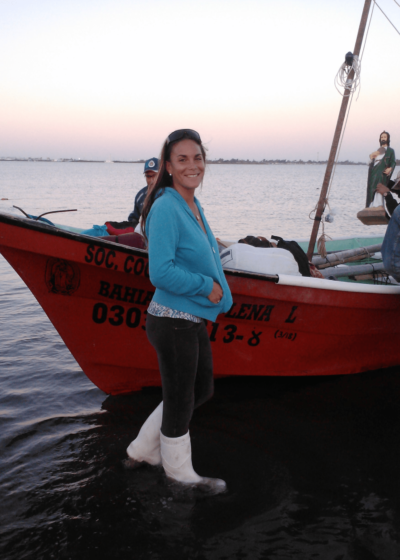 Elena draws from ecology, political science, anthropology, and economics, and uses a mix of qualitative and quantitative methods, including ethnographic techniques, analysis of fisheries catch data, and behavioral economic experiments.